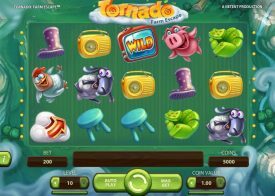 There are plenty of very comical Pokie games you are going to find waiting for you when you log into any casino sites that are offering you the range of QuickSpin no download instant play Pokie games, and one that we did enjoy playing was the Curry in a Hurry Pokie. One of the best aspects of this multi line and multi stake game is that you can play it for some tiny stake amounts, in fact as the pay lines are optional you could choose to play it for one cent per spin, however remember the more paylines you do put into play the more winning opportunities you will have, and there are 25 pay lines on offer to players! 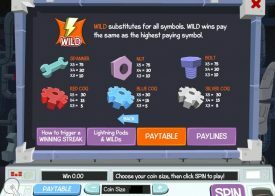 You will find a special wild symbol can be spun in and whenever that Waiter symbols helps you form a winning combination that payout will be doubled in value, so you will want to see that symbol spinning in as often as is possible! A set of three Curry scatter symbols at least spinning in will see you playing a very unique and possibly very high paying bonus game, that bonus game will see you having to pick three of five curry dishes presented to you on the bonus game screen, and if you pick the hottest tasting curries then you will be awarded with some very high valued winning payouts! If you want to have the best of everything when you decide to play Pokie machines online you really should make the effort to get stuck into playing as many different Quickspin designed Pokie games as you possibly can do, for every single one they have designed and launched over the years will give you a fully rounded pokie game playing experience! 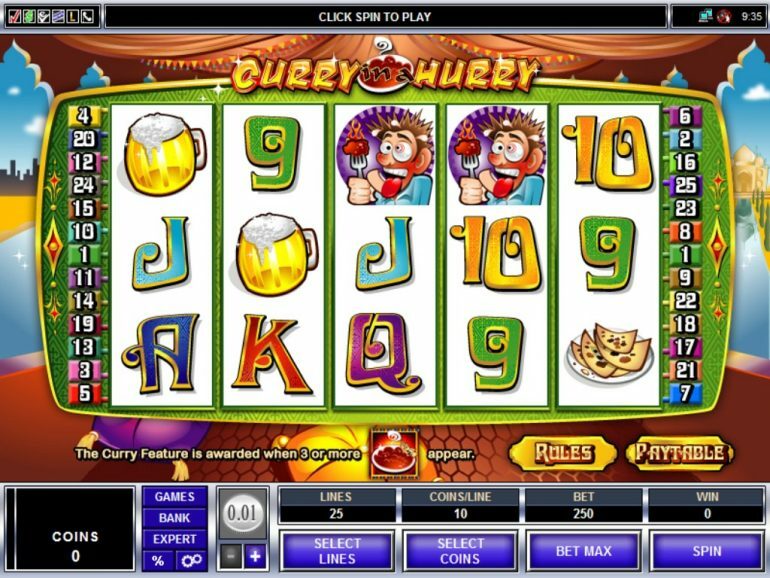 The Curry In A Hurry pokie is certainly going to be offering you a fun filled and very exciting Pokie game playing experience as you will find it does come with a high payout percentage and not only that but its playing structure is such that you could win big on any one single spin you choose to play off, feel free to test out our completely free of charge version of the Curry In A Hurry Pokie game! Here are some answers to many Quickspin Pokie games questions you may have including questions relating to the Curry in a Hurry Pokie machine. Would you recommend I play the Curry in a Hurry Pokie machine with bonuses? 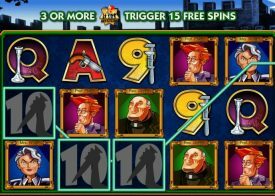 If you have chosen to make use of a bonus offer from any online or mobile casino site and you do then now fancy getting stuck into playing the Curry In A Hurry Pokie game then you will be wondering just how you should play off those bonus credits optimally, we would suggest you set all of the pay lines on this Pokie machine into live play as that will ensure that you will never miss out on a winning combination spinning in! Can I claim a no deposit bonus when playing the Curry in a Hurry Pokie? Only a small number of casino offering the hugely enjoyable to play range of Quickspin Pokie machines are going to be offering you no deposit type bonuses as most of those casinos that do have the Curry in a Hurry Pokie games listed in their slot game menu tend to offer their players some of the much higher and better valued deposit match bonuses, but some of our featured casinos do offer no deposit Pokie game bonuses from time to time to their new and existing players! What RTP can I expect when playing the Curry in a Hurry Pokie game? The Curry in a Hurry Pokie game is a Quickspin designed Pokie so you are always going to find whenever you spin its reels there is a fair chance of you winning, however what makes their slot games high paying ones is that they all come with high payout percentages and the Curry In A Hurry Pokie games RTP is 95.30%.